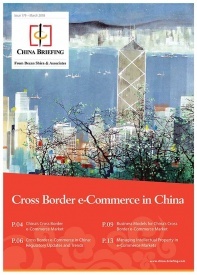 Domestic consumption remains a key priority for China. 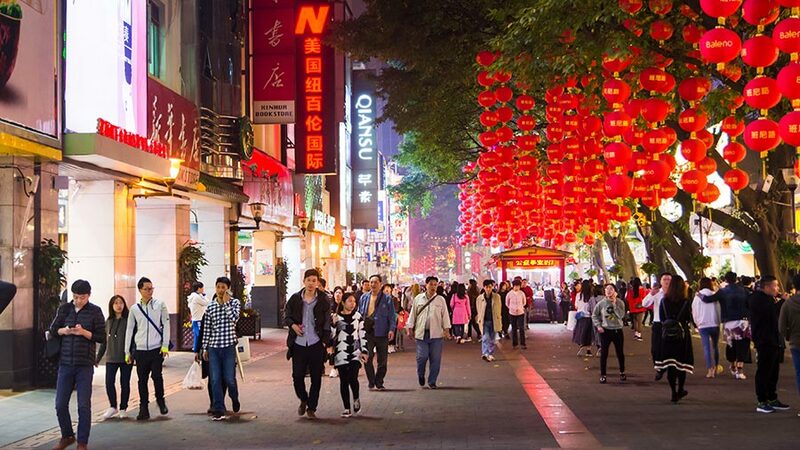 As Chinese consumers become wealthier, a growing emphasis is placed on the quality rather than the quantity of products and services purchased. In response, the government has introduced a more targeted policy plan to improve consumption and boost consumer spending power in emerging sectors. What happened: On January 29, the State Council, in conjunction with 10 other ministries including the National Development and Reform Commission issued the: “Notice to further optimizing supply to promote steady growth in consumption (2019)” (“the 2019 Domestic Consumption Policy Package”) to stimulate domestic consumption growth in 2019. Why it matters: As China’s GDP growth rate slows another year, many investors are worried that China’s economic power has finally run out of steam. China’s GDP growth rate for 2018 measured 6.6 percent, down 0.3 percent from 2017. This growth rate is forecast to slow even further to 6.2 percent in 2019. According to Liu Yunan, an official at the National Development and Reform Commission, one of the main contributors to this weak consumption growth in 2018, was the slowdown in automotive sales. This new policy package intends to tackle slowing domestic consumption rates by targeting those sectors that have seen the weakest growths in recent years, such as the automobile sector. What changed: The measures aim to create new markets for products such as cars and home appliances, as well as services in rural and urban areas by improving product and service supply, accessibility, and quality. As China continues to face issues of rapid urbanization and aging, services such as healthcare, elder care, and child care are now assuming a larger proportion of domestic spending and this is reflected in the 2019 Domestic Consumption Policy Plan, which focuses on expanding and improving the delivery of these services. Automobile consumption: Promoting auto upgrades, accelerating the prosperity of the used-car market, and subsidizing new cars that meet emission standards, such as new energy vehicles. Urban consumption: Renewing of old department and developing the real estate rental market as well as child and elderly care services. Quality consumption: Improving access to network and communication infrastructure, expanding and upgrading shopping centers and streets, parking lots and utilities, as well as optimizing the consumer market environment through tax rebates service outlets. The bigger picture: Consumption has played an increasing role in China’s economy, with data from the National Bureau of Statistics showing that it contributed 76.2 percent of GDP growth in 2018, up significantly by 18.6 percentage points from a year ago. Amidst ongoing trends of urbanization, an aging population, and a rising middle class, there is an escalating need for smarter, greener, and more advanced products and services that will offer the consumer an overall better standard of living. These measures are part of a wider series of measures aimed at strengthening the domestic economy, such as the expansion of individual income tax deductions, reduction of the levels of cash that banks must hold as reserves to spur lending, lowering tariffs, and the government’s infrastructure spending. There are hints that the local government will also lower investment barriers in more sectors such as culture and sport. Don’t sit back: Businesses that are already established in or looking to enter those industries highlighted in the policy package should prepare for new opportunities that may arise under this plan. 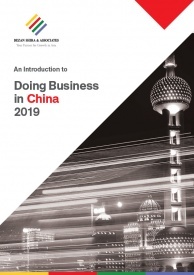 As central and local governments prepare to introduce more policies that will expand and transform domestic consumption, foreign investors should ensure that their businesses are ready to adapt to new consumer trends.